Daryl Johnson (Worcester Park, United Kingdom) on 22 November 2015 in Architecture. 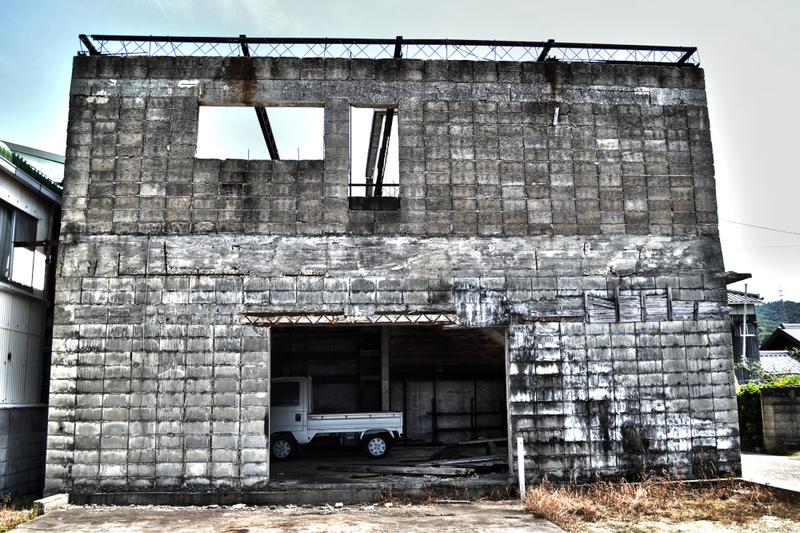 I do like the concept of 'Modern Ruin' . .
@Ronnie 2¢: Cheers Ronnie! For the life of me that's all I could think of it as. How did this small truck drive in with this high step? Great capture! @Richard Standley: Cheers Richard; actually, there was no wall on the right-hand side! @Steve Rice: A grand garage Steve!